In the fall of 2014, Boston College launched the LeanPath 360 program for food waste prevention at Corcoran Dining Hall to measure and pinpoint how much food waste was occurring and why. The program helped increase awareness among staff around the impact of the waste, both financially and environmentally. It also gave the chefs and managers insight into what changes needed to be made—such as decreasing cookie production since it was a top waste offender. For foods still safe and edible, the system enabled them to start tracking their food donations made to local recovery organizations each week. The program was so successful in helping to raise awareness and reduce waste by more than 50% in Corcoran Dining Hall, that the dining team expanded the LeanPath program in August of 2015 to being tracking food waste across Walsh, Stuart and McElroy dining halls as well. 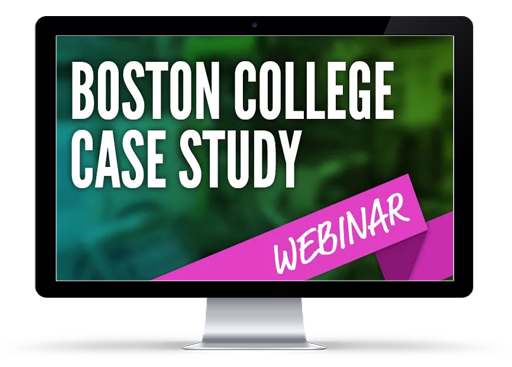 Gain insight into the changes that Boston College has made to reduce food waste in their operation, and their commitment to continuous improvement looking ahead.